Hope you See your Result here. If You have any Question Please contact with us On Facebook Or Comment Below. 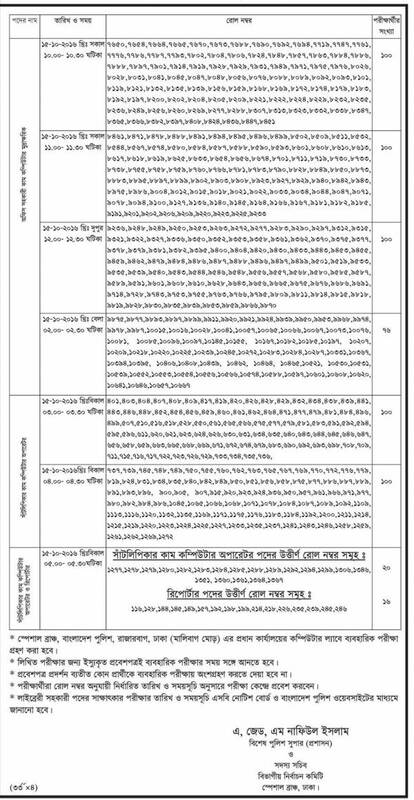 This entry was posted in Bangladesh Pratidin, job results by ejobscircular. Bookmark the permalink.